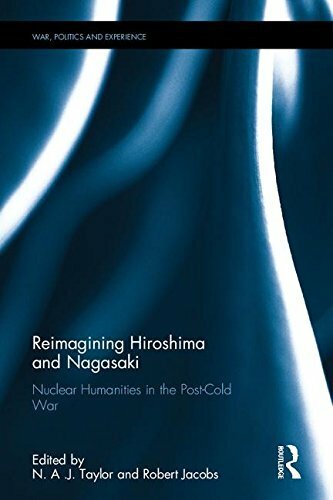 Podcast interview about the book "Reimagining Hiroshima and Nagasaki: Nuclear Humanities in the Post-Cold War"
Earlier this year I published a co-edited book with Nico Taylor on nuclear humanities in the post-Cold War world, with Routledge Press. 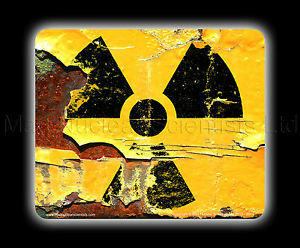 The book argues that nuclear scholarship has shifted in the post-Cold War era and is, in many ways, freed from its earlier sense that it should somehow contribute to waking people up to the threat of nuclear war, and help save the world. A tall order for academics in any field. We argue that the end of the Cold War has liberated nuclear scholarship to re-assess the history of nuclear weapons, and the nuclear attacks on Hiroshima and Nagasaki in new and provocative ways. We collected 13 chapters from a wide range of scholars and artist as an introduction to this new scholarship. Last month I did a two hour podcast on the book with Nathan Hobson of Nagoya University on the New Books Network. We discussed all of the chapters of the book as well as the overall thesis, and along the way had a powerful conversation on nuclear issues and history. Find the book here and here.